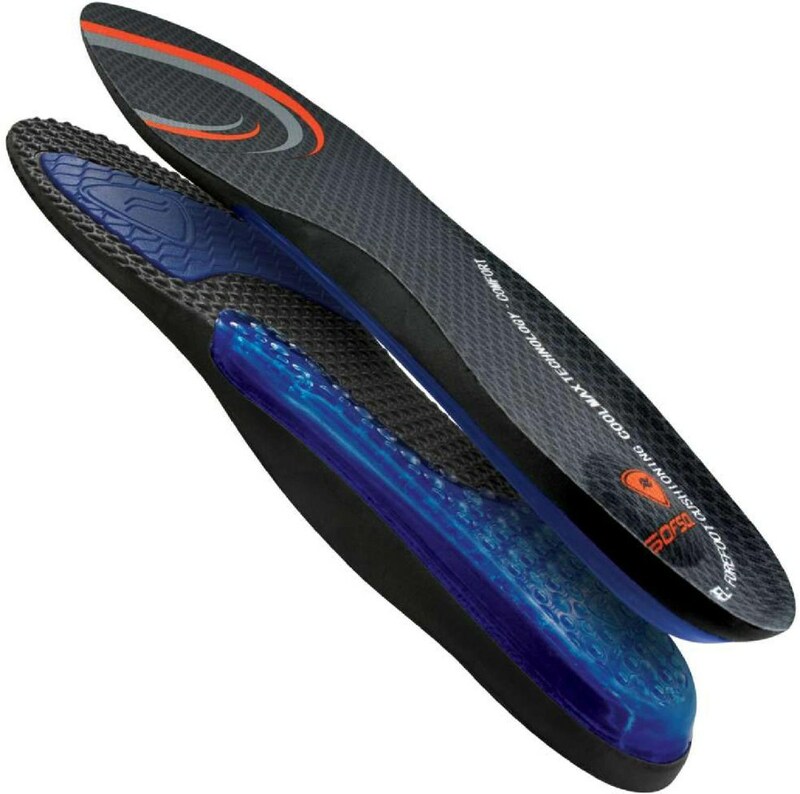 A lower volume sibling to the Enduro-Sole, this moldable and removable footbed will enhance the performance of your favorite footwear. Designed for lower volume shoes and higher volume feet, they are great for replacing worn out insoles or customizing the fit of new footwear. * Molded base flexes with your foot's natural range of motion while providing outstanding medial arch support. * PRFRM thermo-moldable foam molds to the unique bone structure and shape of each foot, offering more surface area contact and dispersing pressure points. * Synthetic abrasion resistant top sheet wicks away abrasion. 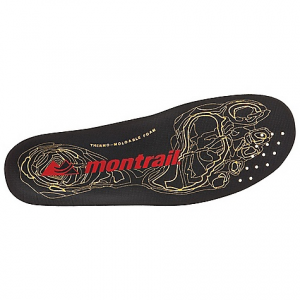 Visit Montrail's Enduro-Sole LP page. Normal insoles take up half of the inside space in your shoe, but you know that a comfy footbed would help on your Euro tour or day hike. The Montrail Enduro Sole LP Footbed has a low-volume design that works well for low-profile shoes. 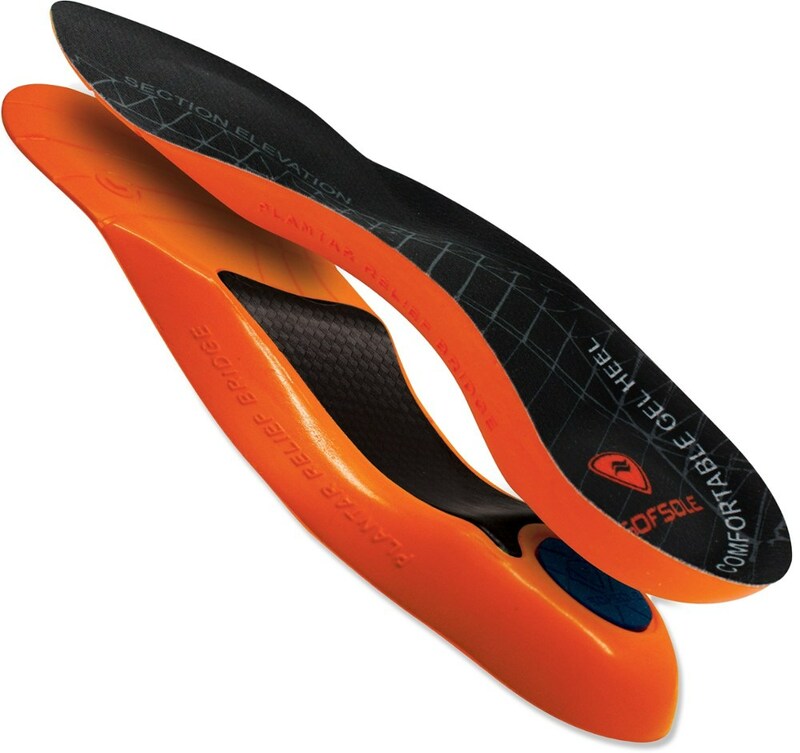 Thermo-moldable foam molds to the shape of each foot for custom comfort, and the medial arch supports your, you know, arch. A lower volume sibling to the Enduro-Sole, this moldable and removable footbed will enhance the performance of your favorite footwear. 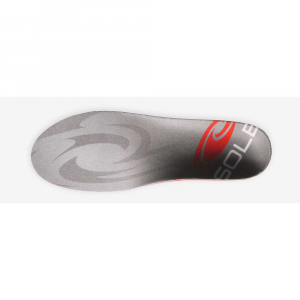 Designed for lower volume shoes and/or higher volume feet, they are great for replacing worn out insoles or customizing the fit of new footwear. 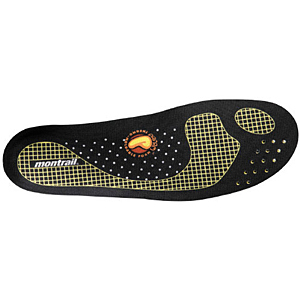 The only way to make your favorite footwear even more comfortable and supportive is the Montrail Enduro Sole LP, a heat moldable insole that flexes with your foot's natural range of motion and provides support through the entire gait cycle. 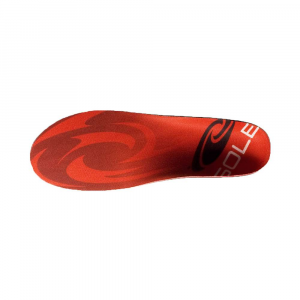 Ideal for lower volume shoes or higher volume feet, the Enduro Sole LP is a great alternative to worn out insoles and can customize the fit of a new pair of footwear. 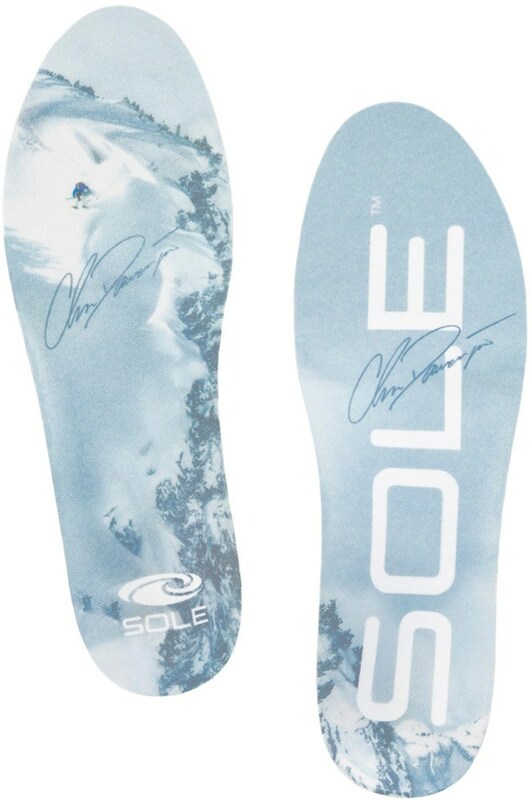 These insoles are unisex and come only in whole sizes. If you are between sizes, size up and trim the insole to fit your shoe. When ordering for women, order one size down and trim to fit. The Montrail Men's Enduro-Sole LP is not available from the stores we monitor. It was last seen January 9, 2018	at Backcountry.com.